And it makes us fans care even more. 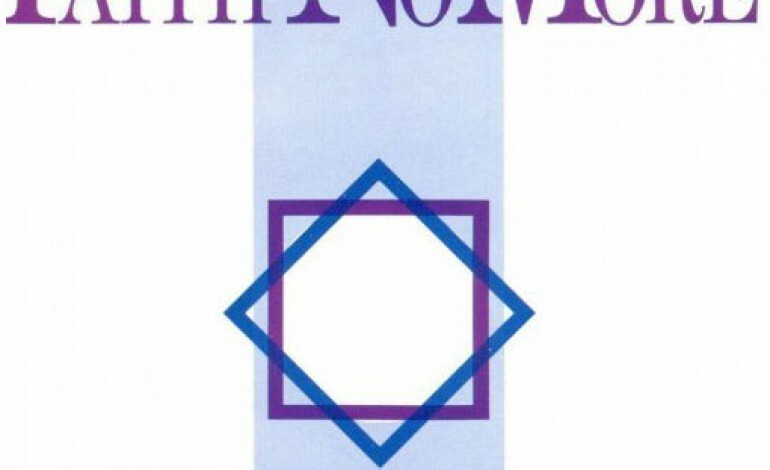 The Faith No More recognized by most of the world is largely popularized by Mike Patton’s particular vocal quality and lyrical approach, to such an extent that it’s sometimes difficult to acknowledge that there was ever another incarnation of the band. Pre-Patton Faith No More was marked mostly by their official 1985 debut We Care A Lot, where the band bestowed an incredibly mastered blend of punk, post-punk and alt metal that sounds even better on the recently remastered rerelease. 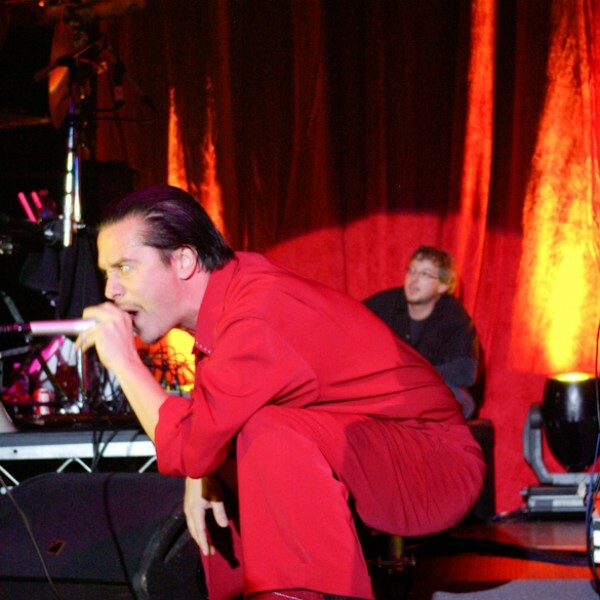 After Mike Morris (and their old and terrible name, Faith No Man) got the boot, the ever erratic and apparently just as difficult to work with Chuck Mosley joined in; his vocals lending greatly to what makes We Care A Lot an influential opus. Its reissued version includes nine bonus tracks – four demos, three new mixes and two live recordings from their 1986 performance at the now defunct I-Beam in San Francisco. Reissuing We Care A Lot after its unavailability over the last two decades and temporarily reuniting for a couple shows is a big deal, for obvious reasons. Allowing listeners to relive the vigor of the album, the title track starts it off sounding slightly different than its original but not in a bad way. It sounds a bit slower, but still offers the same sort of raw toughness emulated from older groups like Beastie Boys to newer ones like Mean Jeans. “Greed” and “Pills for Breakfast” elicit heavy new wave tendencies, but the demo versions of each, which are also on the album, are surprisingly more mild and mellow. “Mark Bowen” is the most prototypically punk and both the demo and regular versions of “Arabian Disco” are lead by the force of a strongly post-punk bass riff. Instrumental demo “Intro” shows some of the only recognizable synth work, while acoustic song “Jim” leads perfectly into the very Halloween-esque “Why Do You Bother.” We Care A Lot may not be tied to the Patton era of Faith No More, but it served as the true starting point for the band’s success. Without the Chuck Mosley stage, the Faith No More we know today wouldn’t even exist.